P.J. Lynch, Ireland’s new Laureate na nÓg, sets out his plans for the next two years. 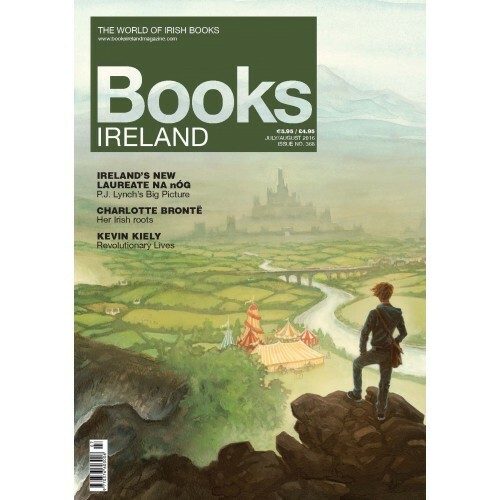 Jason Diamond explores the Irish antecedents of Charlotte Brontë on the bicentenary of her birth. Kevin Kiely reviews Revolutionary Lives: Constance and Casimir Markievicz, by Lauren Arrington. 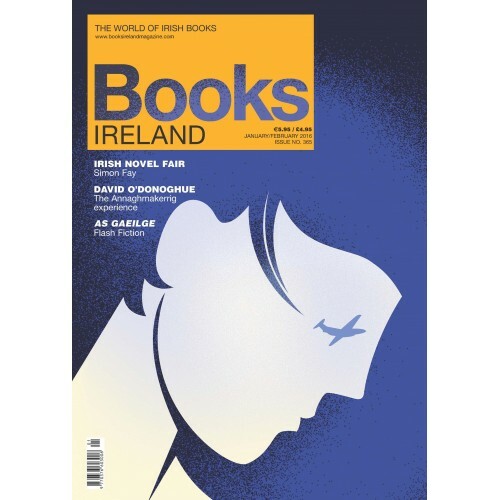 David O’Donoghue reviews the The IRA Bombing Campaign against Britain, 1939–1940, by Joseph McKenna. Editor Tony Canavan brings us ‘Behind the Screen’ this issue compares and contrasts the novel and film of Captain Boycott: Tony Canavan . Nick Maxwell on Graveyard Clay/Cré na Cille, by Máirtín Ó Cadhain.